Superhero Movie Binge WatchI don’t know about you, but my husband LOVES all things superhero. Hollywood is going all out with superhero action films lately, from Marvel to DC Comics, and he wants to see them all. There are so many movies out there to see that it makes for a perfect date night! So cuddle up, select your favorite series of superhero films, and settle in for a super fun movie marathon! 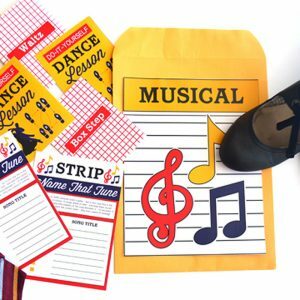 We have everything you need to turn movie night into something special and interactive! 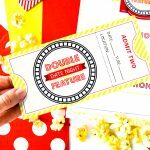 At the Dating Divas, we are all about unique date nights that are more than just watching a movie, but with a little twist, even movie watching can be interactive and fun! 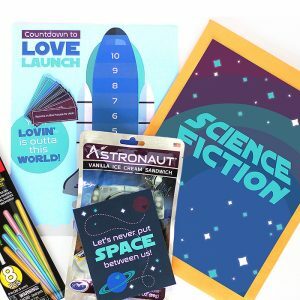 For this date night, we have several elements to make a movie night at home super fun AND interactive! 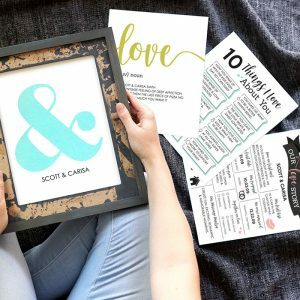 All of the printables for this date night were designed by the fabulous Johanna from JAB Creative Australia. 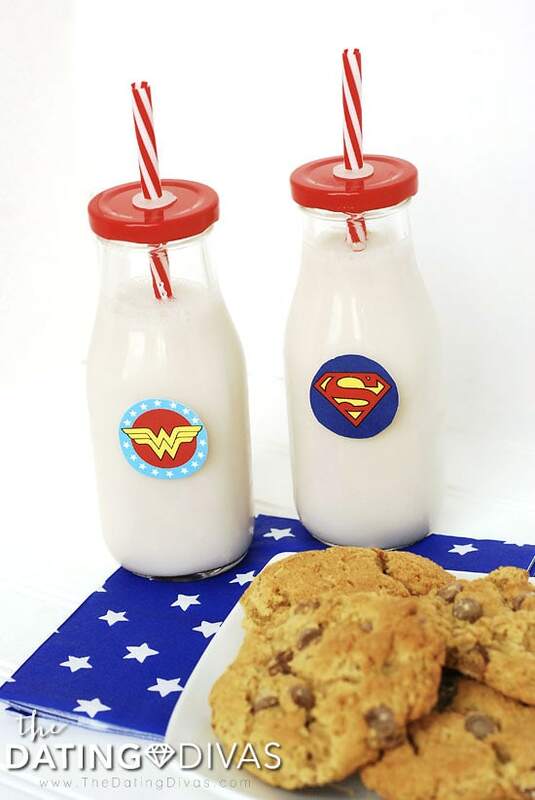 She is a superhero/comic book fan herself so she she went all out with these designs! I just love her colorful twist on the classic superhero comic book look. 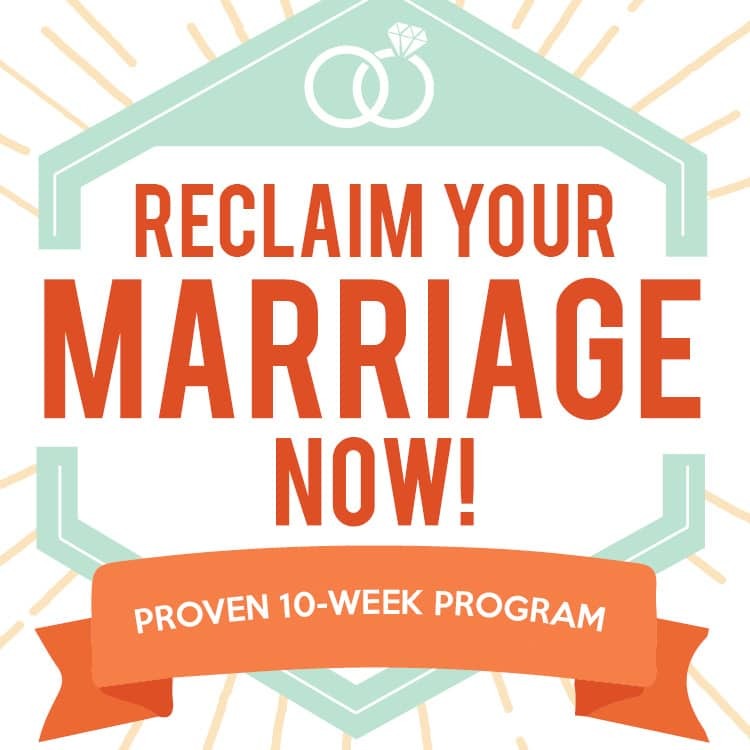 Check them out: Invitation Start by inviting your spouse to this date night in advance! 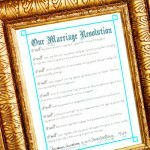 Fill out the information and leave it somewhere for your spouse to find! Anticipation makes date night so much more fun! Planning Next, you will want to make a game plan for your marathon. 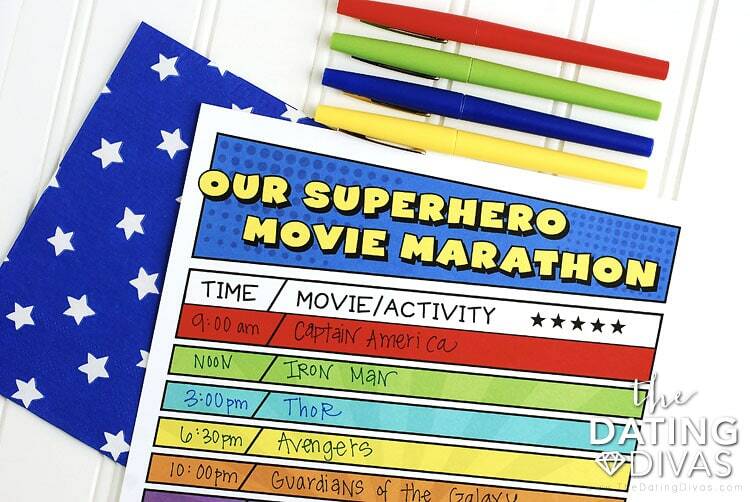 We have a colorful, printable organizer to plan out your movie selections for the marathon as well as any activities you plan to do. My husband’s favorite superhero movies are the X-Men series and I enjoy the Batman films! And, if you want to totally geek out and go in order, this post has the Marvel movies in order! 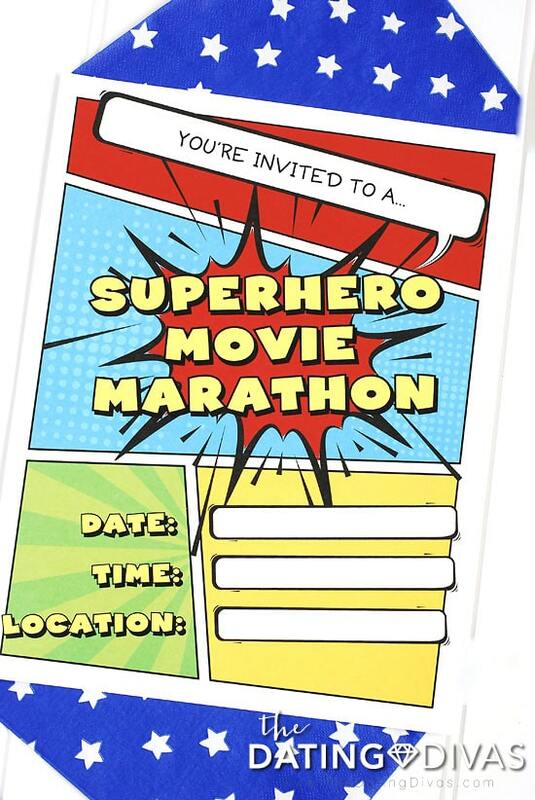 There are so many options – your Superhero Movie Marathon could go on for days! If you don’t own any superhero movies, I suggest checking out Vid Angel for your movie marathon. They have hundreds of films (including superhero movies) for only $1 and you get to stream them right from your home! 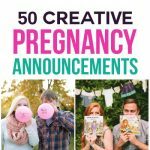 Quick, easy, and cost effective! You can easily watch several without breaking the bank! Game Time! 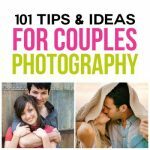 For one of your activities, you will definitely want to play this fun game! Based off of the board game Name 5, this game has you pick a category card and race to list 5 answers that fit that category within 30 seconds.For example, if you were to select the card “Name 5 Avengers Characters” you would set the timer for 30 seconds and you might say: Iron Man Thor Hulk Black WidowCaptain America If you are successful in listing 5 for that category, you keep the card. If not, your spouse can attempt to name 5 and “steal” the card! The player with the most cards at the end wins! Food You will definitely want to incorporate food into your evening of binge-watching! 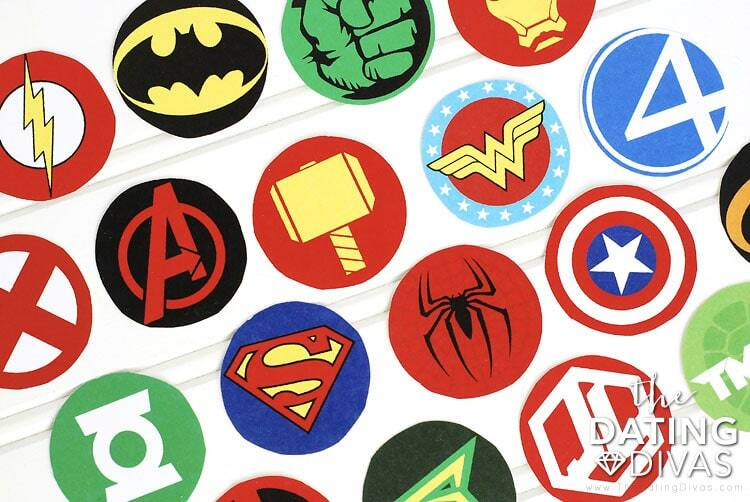 To add to the superhero theme, we have 30 different superhero treat toppers for you to add to any treats or sweets you enjoy during your films. You could attach them to toothpicks, tape them onto a drink (as shown in the picture above! 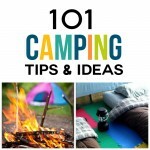 ), or even use them at the end of kabobs! You could probably turn these treat toppers into another game! See if you and your spouse can name all 30 of the superhero symbols! Card Finally, sometime during the evening you could give your spouse this unique turn-style card. The card says “You are” and then has a window that reveals various qualities your spouse might have in comparison with famous superheroes. Super cute! There you have it! 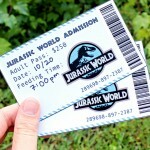 A super fun date night all ready for you! Which movies will YOU be watching for your Superhero Movie Marathon? 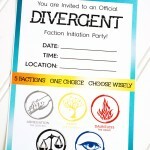 For additional superhero printables that you could easily incorporate into this date, check out our Superhero Lunch! 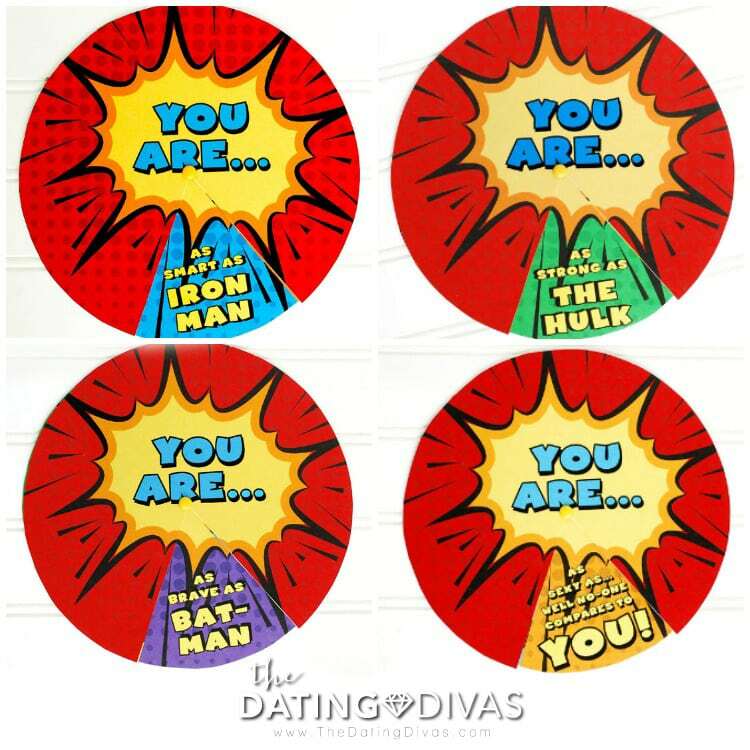 And if your spouse is totally into all things superhero, we have dozens of Superhero-Themed Love Notes that are perfect for any occasion! Fun!!!!! My husband is a big batman fan so I know he will love this! 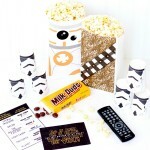 So even though we aren’t really comic movie peeps, these printables make me want to watch them ALL just to use them! SO DARLING!!!! 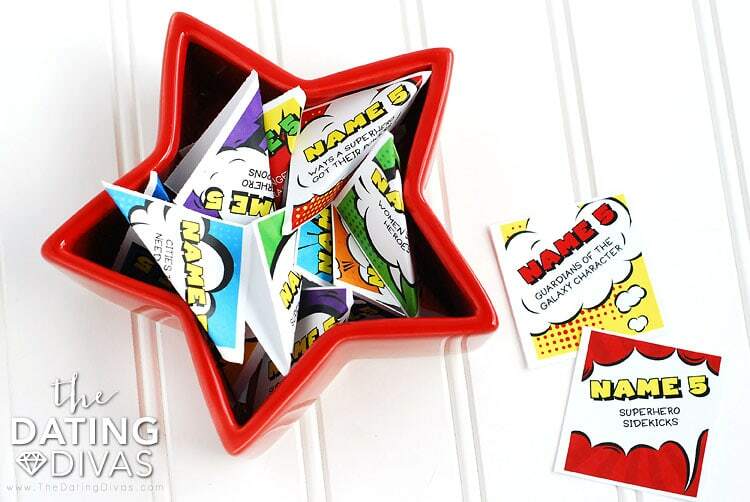 I’m going to get a lot of use out of these CUTE printables with my 3 little super heroes in training! !